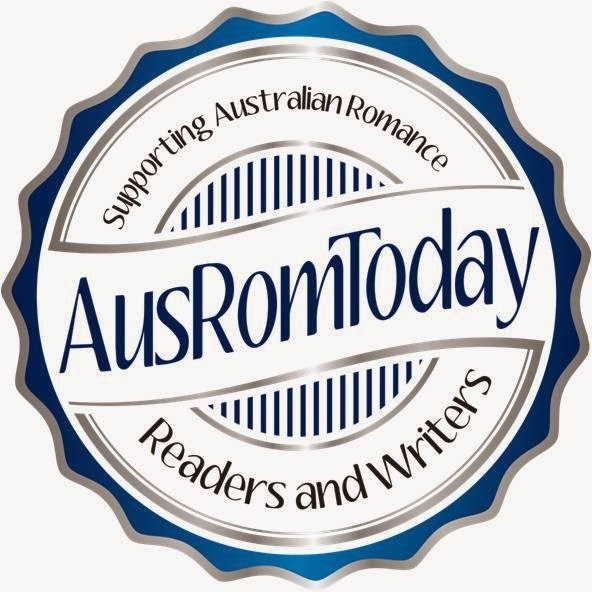 I belong to Romance Writers of Australia (RWA or RWAus to distinguish it from RWAmerica) and when I joined, there was a Critique Partner Scheme. You filled in a survey to see what level you were at, what you considered your strengths and weaknesses to be, and how much work you wanted to swap. Then "Dexter" (if you're old enough to remember the TV show "Perfect Match") aka Rachel, linked you up with a fellow member (or a member from RWNZ) of a similar standard but with different strengths to you. When I join things, I get involved. I immerse myself completely. Needless to say, I was in. I received 4 crit partners (CP) in fairly quick succession. The idea is that you see who matches and nicely discard those who don't and keep those who do. I was discarded by 1, but I kept the remaining 3 people. I can't discard people. They come into your life for a reason. Since then, I've collected people I've met through RWA. I have a bunch of friends and we all swap work and critique each others' stories. It's a way to push yourself forwards. Although we all started at about the same level, we learn differently, do different courses, attend different conference sessions, read different books, grow and change at different paces. So as well as pushing yourself forwards, your CP also pulls you forward. As they learn something, they teach it to you by finding it in your work and suggesting how to fix it, or adding what's missing. If you're a writer, it's fairly much a solo experience. When you have CPs, although the writing is solo, you have people there with you. People who can brainstorm ideas. People who can fix spelling and grammar. People who find plot holes you missed (even if they're 10 ft wide!). People who notice when a character does something uncharacteristic. People who notice when you use the same phrasing, word, expression. I could not live without my collection of CPs. They're my cheer squad, my supporters, my fail safes, and my friends. Thanks for being there CPs.